There are many things you can do to support peace in Palestine:Israel. 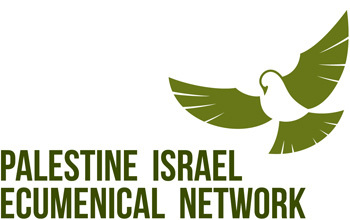 Join the Palestine Israel Ecumenical Network. Click here to subscribe to our updates or contact us to get more active. Any financial donations are also welcome. Pray! You can subscribe to a weekly prayer from Sabeel, or include prayers or liturgies about Palestine in your church service. Click here for links. Invite a speaker on Palestine. We have a list of people who can speak to your church or group who have personal experiences in Palestine:Israel. Contact us to be put in touch with speakers from your area or denomination. Visit Palestine – as an ethical tourist or pilgrim. Ecumenical Accompaniment Program in Palestine: Israel. This program is led by the World Council of Churches. In Australia, the National Council of Churches is the sending body. Christian Peacemaker Teams is an initiative led from the peace churches in the USA, which gets in the way of violence by having internationals present in places where Palestinians are at most risk of violence against them. 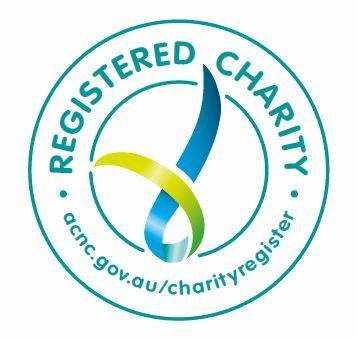 There are a number of Australians who are involved in this group.